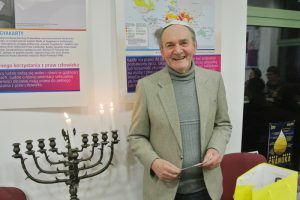 Glenn Dynner, recipient of a 2016 Fred and Ellen Lewis/JDC Archives Fellowship, gave his public lecture on JDC’s generous aid to Jewish traditionalists (Orthodox and Hasidic Jews), whom some JDC leaders described as “the fountain of Judaism the world over, including America.” In the interwar period, as a result of extensive religious freedoms for Jews in Poland, traditionalists streamed across the border from the Soviet Union and Nazi Germany. These religious refugees received financial help from JDC. 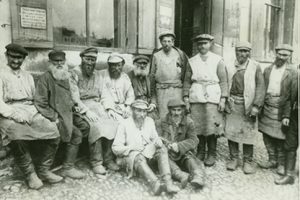 A triangular transnational system soon emerged consisting of a network of iconic Polish yeshivas, an influx of students and teachers from the Soviet Union and Germany, and a generous financial influx from America. During the first years of the Holocaust, JDC moved from aid to all-out rescue, endeavoring to save rabbis, Hasidic leaders, and yeshiva students. As a result, thousands of traditionalists arrived in the United States, often via Shanghai, and reestablished institutions here. 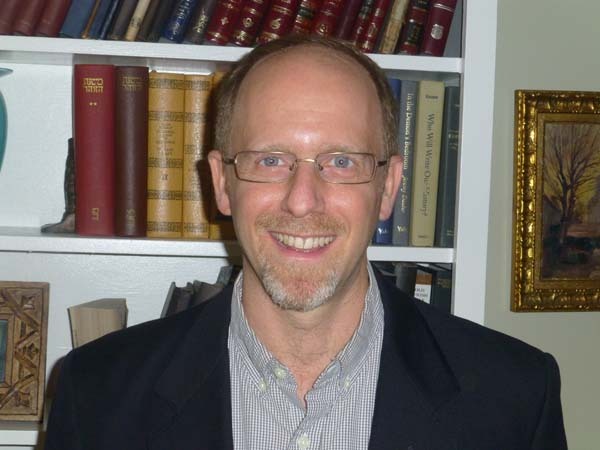 Glenn Dynner is Professor of Religion at Sarah Lawrence College. 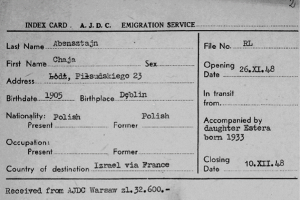 His research in the JDC Archives was on Jewish traditionalism in Poland during the interwar and Holocaust periods.